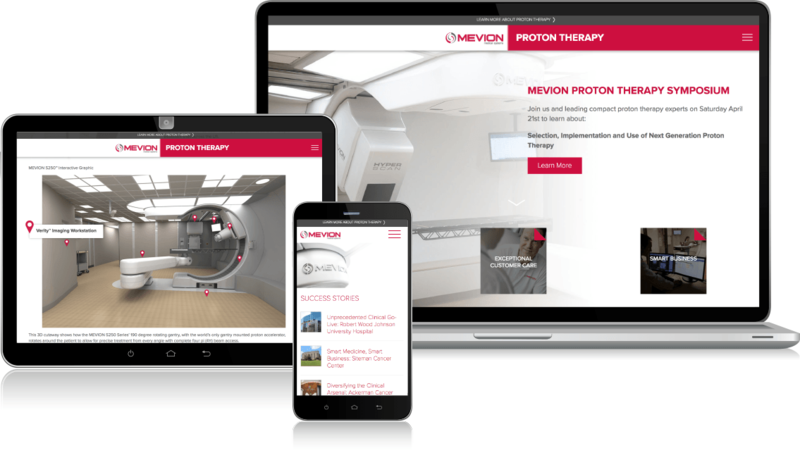 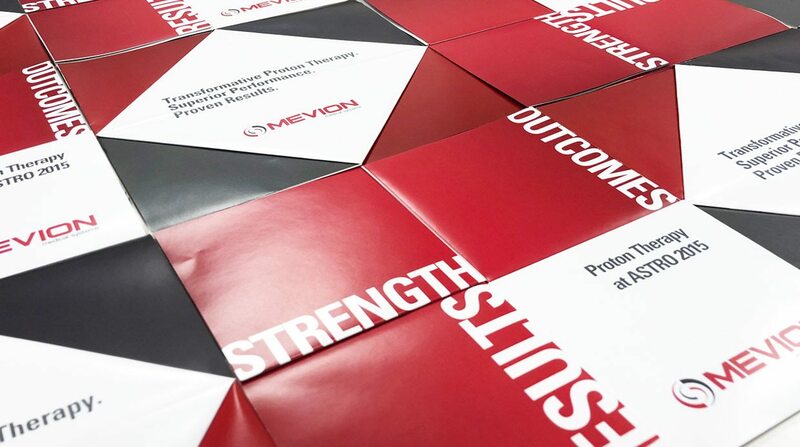 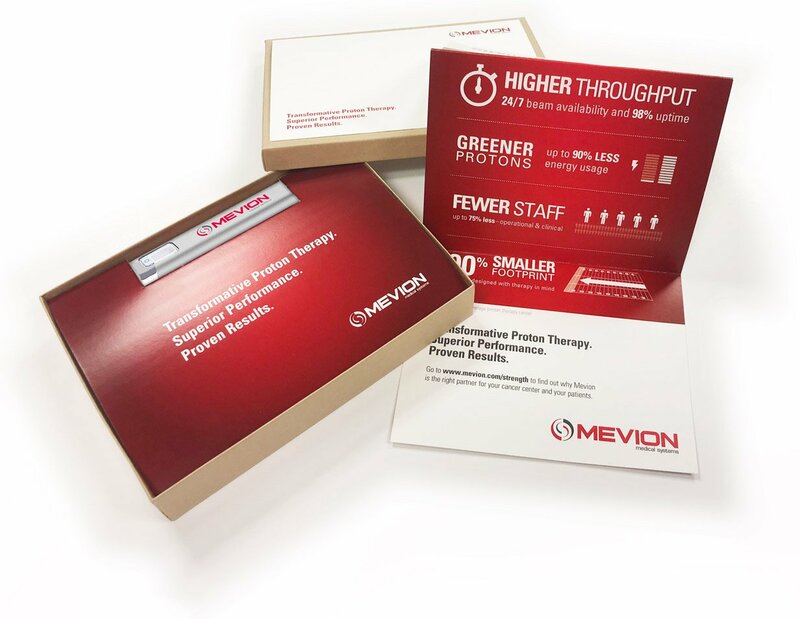 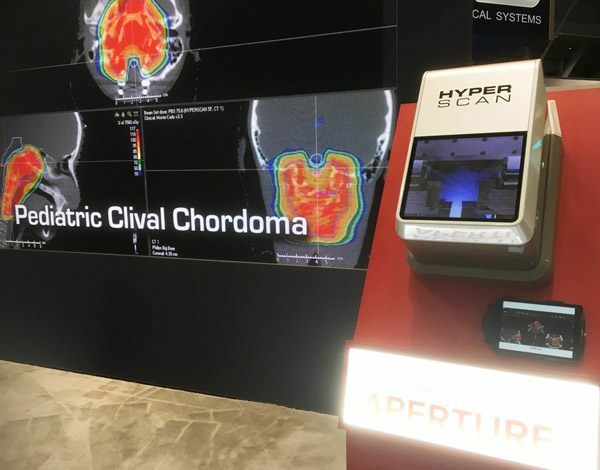 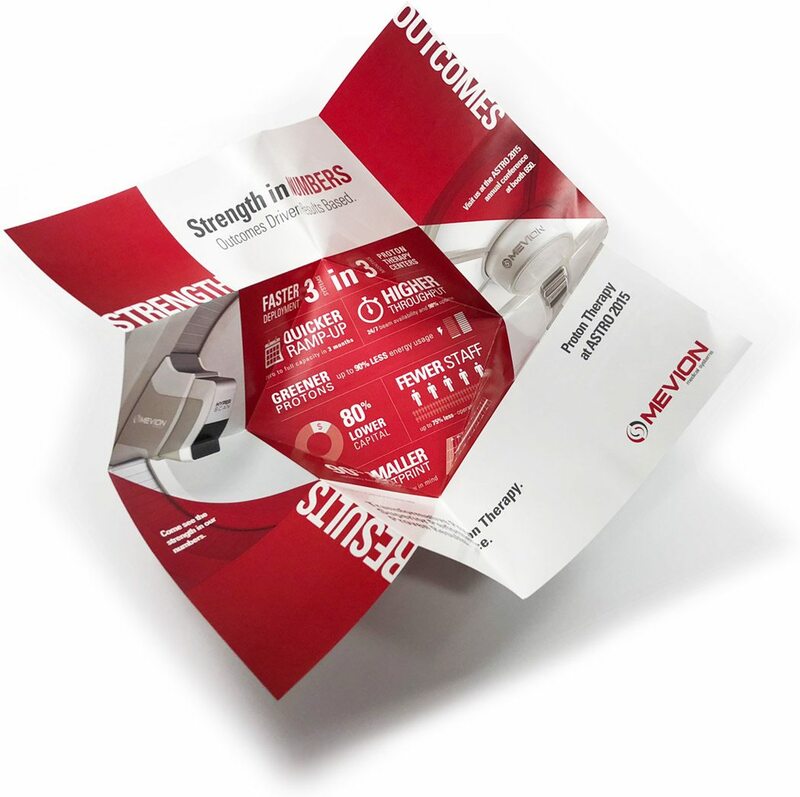 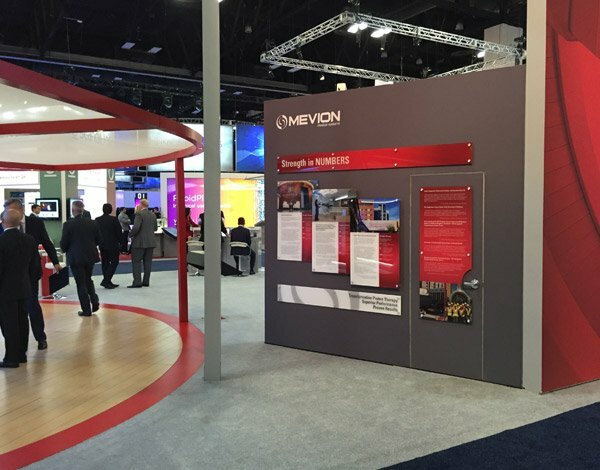 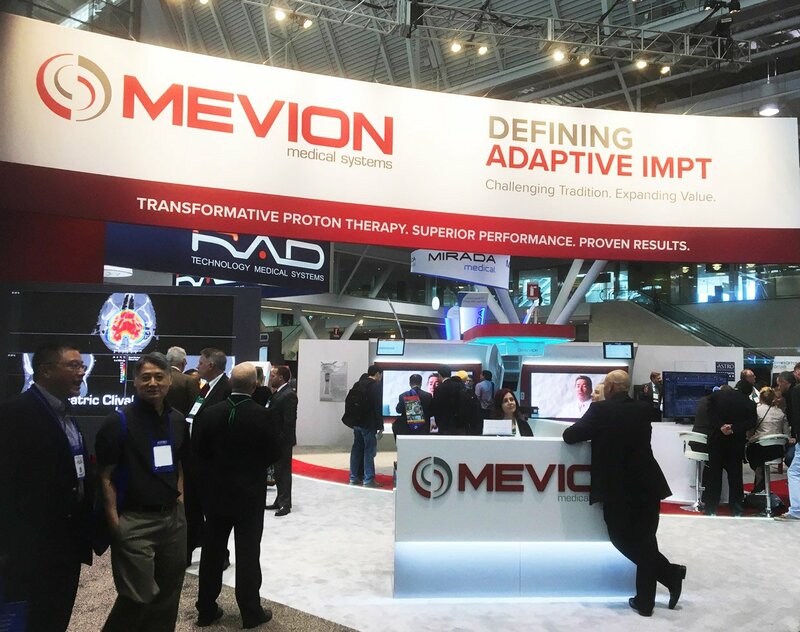 Mevion Medical Systems exists to deliver on the promise of proton therapy for cancer centers, clinicians and patients worldwide. 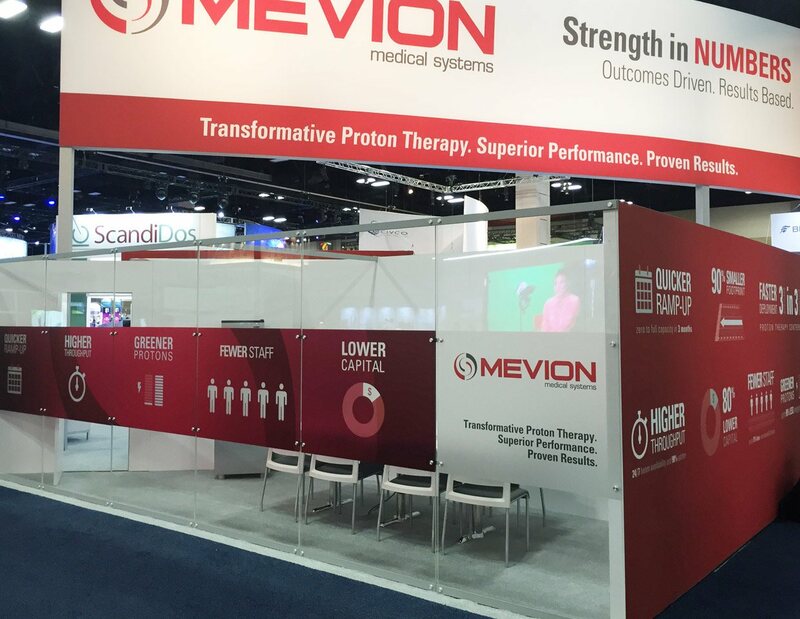 Mevion invented compact proton therapy and continues to transform the industry and patient care with the MEVION S250 Series™. 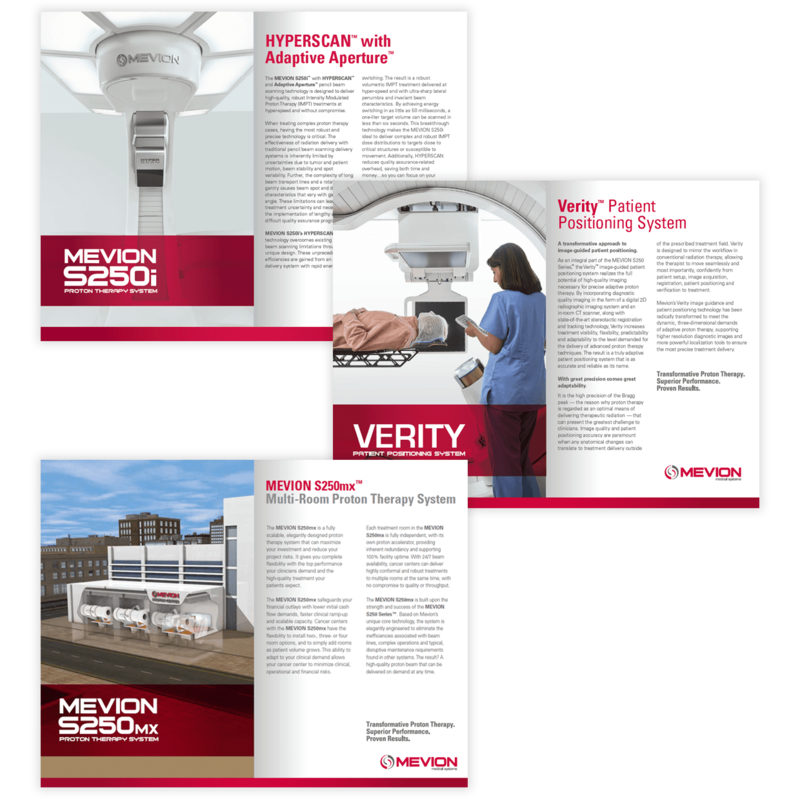 Highlight the financial and operational advantages that differentiate the MEVION S250 Series from alternative treatment protocols.